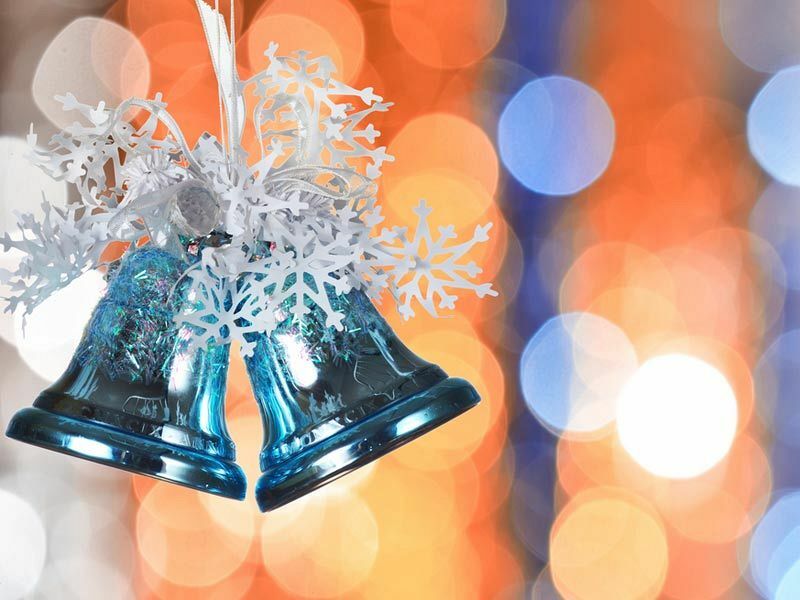 If you’re looking for a glamorous exclusive party night in Reading this festive season, then look no further than the spectacular Sleigh Bells Bling. 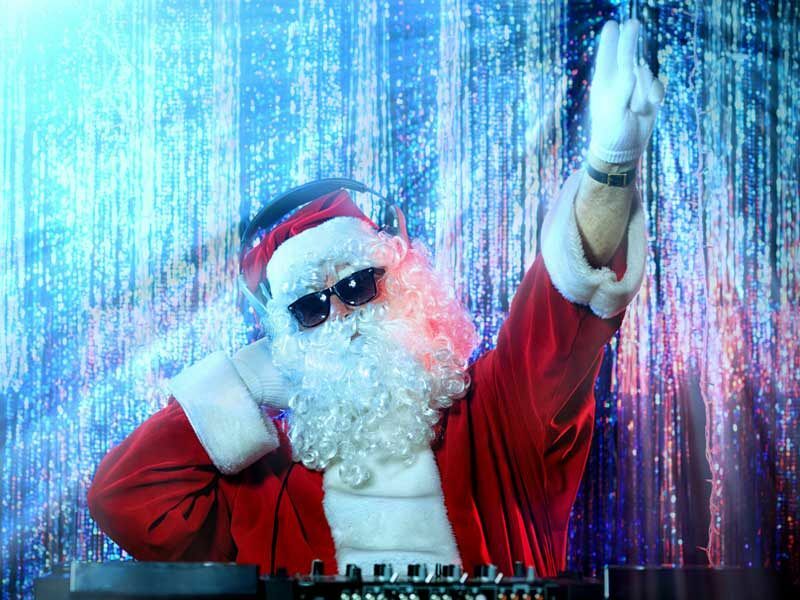 You and your team will enjoy a fabulous night of celebration which takes place at an iconic sporting stadium in Reading, for a Christmas party that you’ll never forget! Ensure that you’re dressed to impress on the night, for this is the one event of the year where you’ll want to stand out from the crowd, so get ready to glam up and let your hair down for the biggest event on the company social calendar. Make your way into your private suite, which will be exclusively yours for the night. It will be decorated with spectacular festive theming which will have everyone getting into the spirit of all things Christmas. It won’t be long until you’re served a mouth-watering three-course feast, where you’ll indulge in some seriously good food, that’s been freshly created onsite by the talented hospitality team. After dinner, get ready to party the night away on the dance floor where everyone will be treated to a brilliant Video DJ who will be playing all the hits. 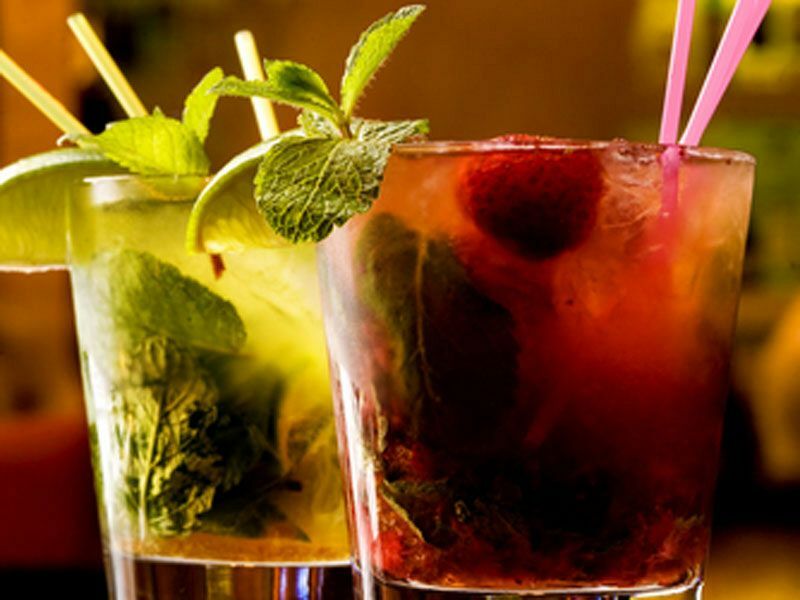 The cash bar will be on hand to provide everyone with a chilled drink to keep those festive vibes flowing – if you’d prefer an account to be set up at the bar, then that can easily be arranged. For an unforgettable Christmas celebration at this popular sporting stadium, ensure you send an enquiry through to the venue today!